Final week is here, crazy how fast time goes. I have not been blogging much about my training this year. Had major computer issues over the summer, that I was hoping to fix but ended up getting a new laptop (which was delayed for a month). 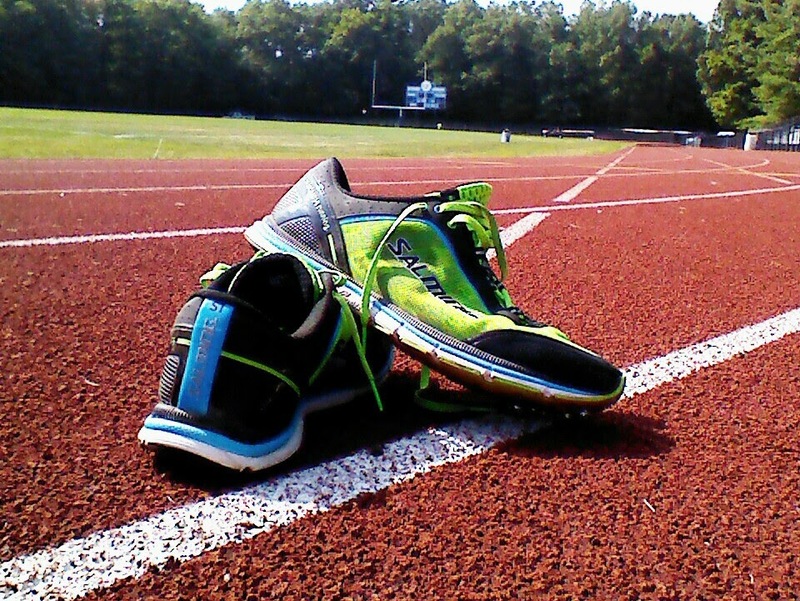 Over the summer, Coach Caleb at Team Wicked BonkProof had me do lot of track work. Every Wednesday, I drove to the local track at Kittatiny High School for different track sessions. Track is something I have never done before really and I think this addition will help my over all speed and toughness. Training has been really good, been doing some really tough weeks with mileage over 100. To be able to do this I have been running doubles, with second run during my dinner break at work. Sure I have been tired in the end of the 100 weeks but I hope this pays off when its time to face the 26.2! The Hambletonian course has a very hilly first 18 miles, or I should say rolling hills. I need to pace my self and run my own race. After the hills I hope to loosen up and go for negative splits. Im sure my training and all miles I have done will pay off here. They say that a marathon starts at mile 20 usually, with this course its not true. Its starts at mile 1 with all the rolling hills! No injuries this time (thank good). Some minor aches but nothing to worry about. So this will be the first marathon since Boston 2013 with out any injuries. Again I hope the consistency of the training pays off and I can finish strong this time. Taper/Peak weeks are always nerve wrecking for me. I think this is a good thing. You know something is going on, that you have trained for, for weeks. It would be strange if you did not feel anything after all investments you have done in yourself and your training. I hope my legs respond to lower mileage and some peak specific work outs. Although I have been feeling a bit off and sluggish, I took off Thursday from running, to give my body some extra rest. 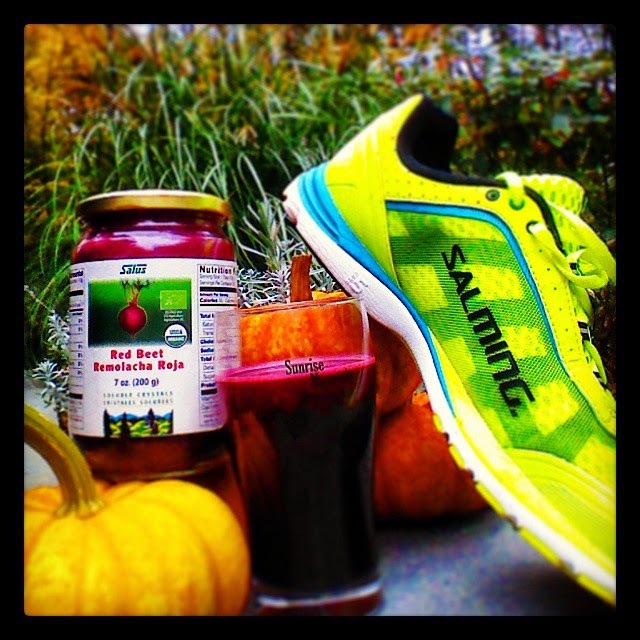 Of course I'm doing my beet juice. No sure if it will help me, for me its now more of tradition, something I do before my marathons to get in to the right mood. This marathon I will use a new brand of shoes as mentioned before. 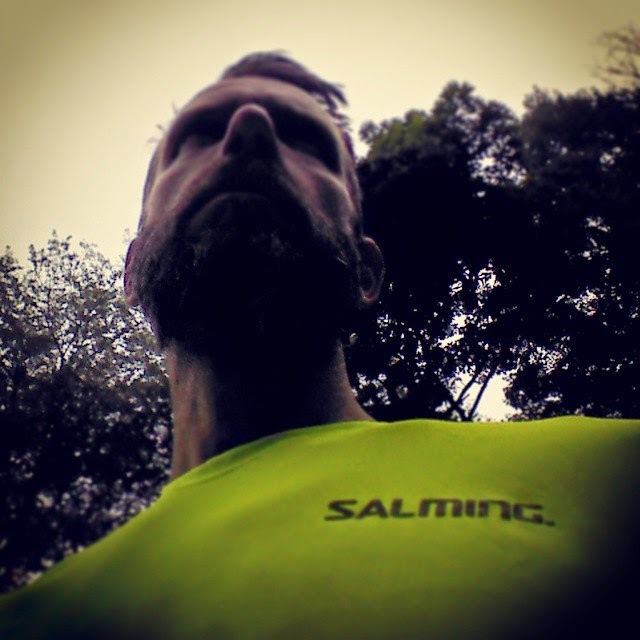 This Sunday I will be using Salming Distance. Not as light as I have been using before, but light enough to feel fast and protected. Size 9 come in 8.4oz. (around the same weight as Adios Boost, world record shoe :)) The feel of Distance is actually pretty close to the original Adidas Adios a shoe that I really like and been using in the past. 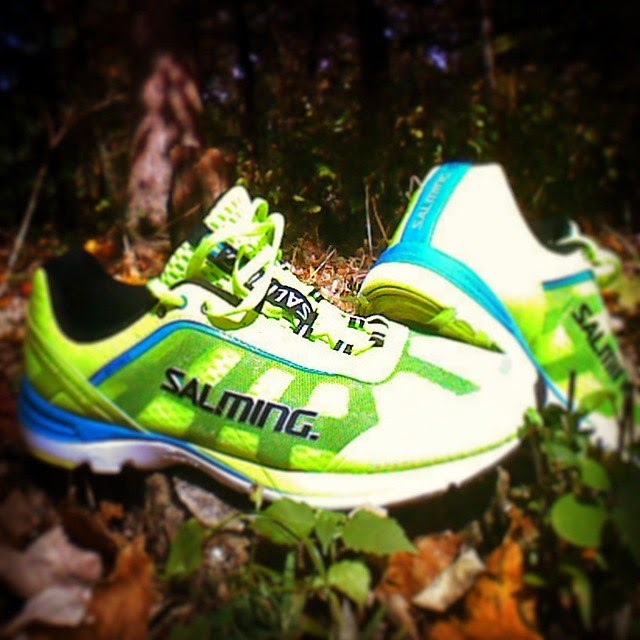 With the Distance I know I will have a fast shoe that will protect my feet and legs the whole 26.2! Again I will put my trust in Huma gels for nutrition, the only gel I could notice a difference and it does not give me nausea and I had a great run with Huma at Boston 2013. Over all I think I will be ready to tackle all the hills on Sunday. I have definitely done all the work and have the right gear. It will be a #nononsense race! Swedish Colors for my fall marathon!